The default Kibosh WiFi SSID is ‘krn600‘, and the default password to join is ‘abcd0001‘. You can change these settings if you want to. You must be connected to your Kibosh appliance either via WiFi or Ethernet cable. Do no enable Wireless Client Isolation mode. 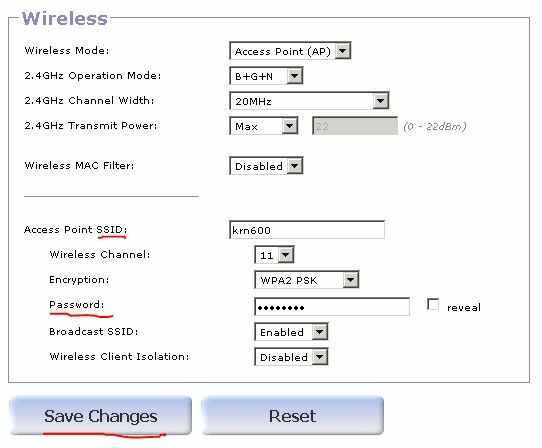 If you have a particular device will not join the new WiFi network you will need to forget that wireless network on that device, i.e. you’ll need to tell that device to forget any cached data on that particular wireless network.